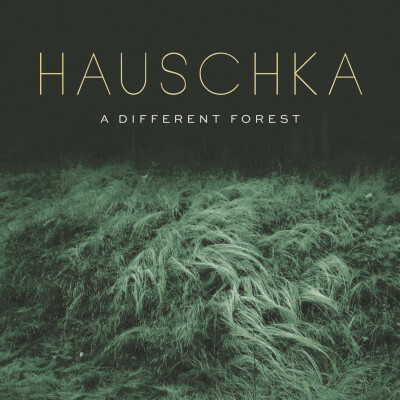 Golden Globe nominee Hauschka's eighth album 'What If' is his best yet. The sound is unmistakably him, but more immediate and full-bodied than its predecessors. And despite this confident direct new sound, paradoxically it's also his most wild - organizing chaos into a coherent, left field masterpiece. Creating 'What If' - in a break from his traditional methodology - Bertelmann programmed parts for self-playing 'player pianos' - exploiting the speed at which they could play, manipulating the resulting sounds, and building layers to emphasize a composition's meter. "I definitely decided with 'What If' to make a record that might be my most radical. 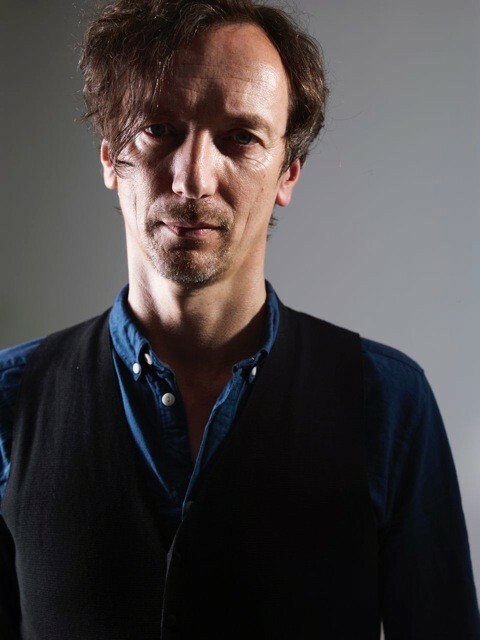 The lyrical piano has disappeared, and the sounds I'm fascinated by - like noise and electronic elements - have taken over" says Volker Bertelmann aka Hauschka. Encompassing haunting melodies, mysterious sounds, pristine ambience, minimalism, frenetic buzz, vintage sci-fi echo, complex patterns and at times powerful propulsive rhythms 'What If' crowns an extraordinary couple of years for Bertelmann. In fact, it represents the culmination of everything he's worked towards these past dozen years or so. "I was always attracted by hip hop, deep rhythms and weird sci-fi electronica. 'What If' is a result of both that and the hundreds of concerts I've played and where I developed a way of mixing all of these elements together," he explains. 'What If' aims to provoke reflection beyond the musical sphere with the titles of both the album and its individual tracks. "I had the idea of doing an album that is, in a way, a statement about the world in which we are living and in which I see my kids growing up," Bertelmann explains. "'What If' deals with utopian concepts, and speculates about the world in thirty years' time. The more I feel questions being raised, the more I try to understand how activity is needed to make the drastic changes required, and there are still people out there who deny that global warming or other similar circumstances exist. Even scientists can't convince them anymore, so I wanted to dedicate this to such thoughts. The record is there to create awareness for certain topics, but I didn't want to make it too heavy. It's more like a playful way of dealing with our perspectives." It's somewhat astonishing, given his recent schedule, that Bertelmann has found time to record this eighth solo studio album at all. 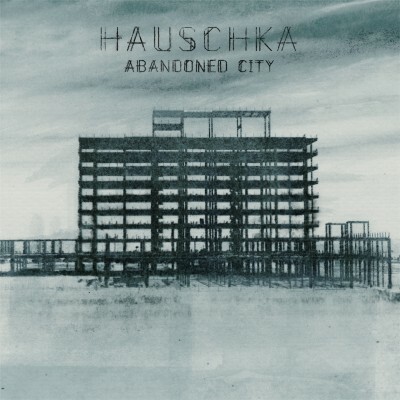 Since 2014's 'Abandoned City', the Düsseldorf pianist and former hip hop artist has released a collection of remixes and outtakes from 'Abandoned City' called 'A NDO C Y' as well as the live album '2.11.14'. Bertelmann is constantly touring the world as solo-performer and also found increasing amounts of work as a soundtrack composer, working on scores for a number of documentaries and feature films, not least James Franco's adaptation of John Steinbeck's 'In Dubious Battle' and alongside Dustin O'Halloran, 'Lion', for which they've both been nominated for a Golden Globe. 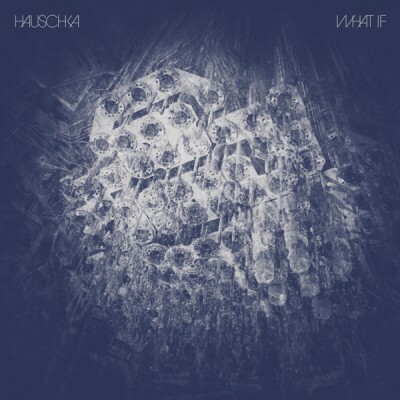 Despite this rush of activity - or perhaps even inspired by it - 'What If' reveals itself as the work of a man hungry to explore new sounds, eager to experiment with new approaches, and undeniably revelling in this irrepressible outpouring of creativity. Likely to prove one of 2017's most original albums, while at the same time inspiring questions about the very nature of the world we inhabit, 'What If' redefines the very notion of piano music in a dramatic and exceptional fashion.